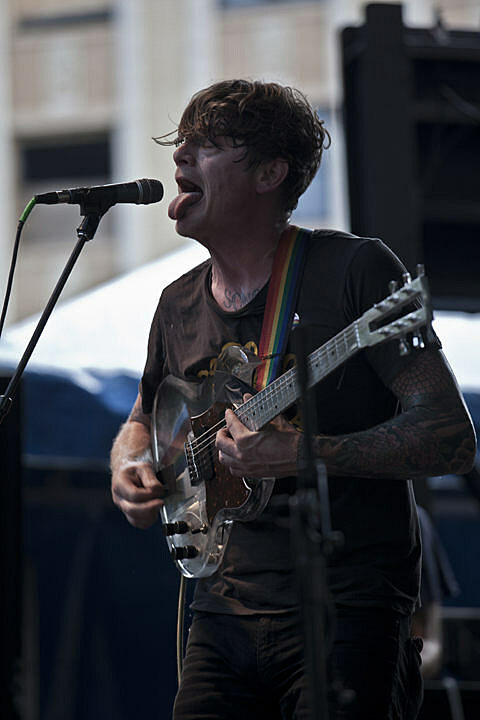 San Francisco-based garage rock heavyweights Thee Oh Sees, who welcomed their great new record Floating Coffin earlier this year, have announced that they’ll be embarking on a fall North American tour in October. That tour features support from excellent openers The Blind Shake and OBN IIIs on a handful of dates, including a pair of shows at the Empty Bottle on October 22 & 23. Tickets for both nights are on sale now; grab ’em while you can.